 Evans is a family business that has evolved over the years. Starting in the 70’s as one of the country’s first home accessory and kitchen shops. We now stock everything from beautiful furniture and glass ware to silk Flowers. 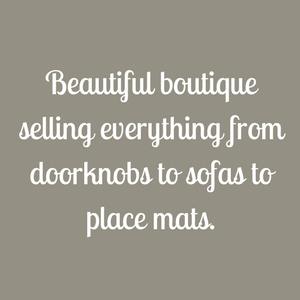 We pride ourselves on stocking a range of beautiful, stylish, designer gifts and home furnishings to suit all tastes. We try our up most to stand out from the crowd with handmade ranges and locally crafted one off items. We are pride ourselves on customer service and include free gift wrapping and local delivery on larger items. Please follow our social media profiles for the latest news and updates. 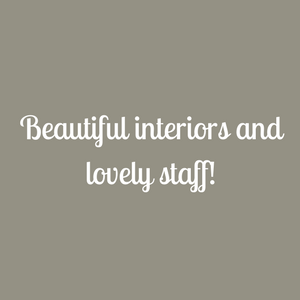 Evans gifts and interiors is located on the border of Essex and Suffolk in the historic village of Long Melford. A village steeped in history, we are located in the middle of England’s longest high street in a 700 year old property. Long Melford is the perfect place for a day’s shopping and a bite to eat.